Hellvape Hellbeast Hybrid Tank is the first collaboration project from Beyong Vape and Hellvape. It features 24mm diameter. 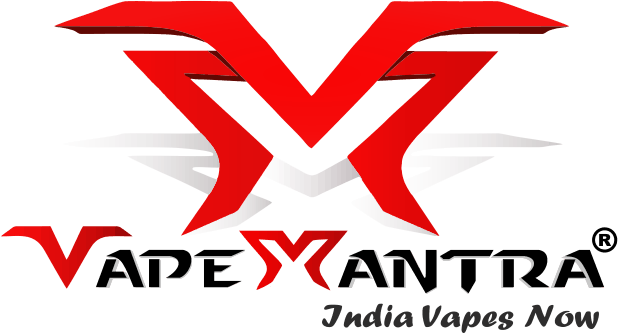 The e-liquid capacity can switchable between 4ml,4.3ml and 3.5ml by using different types of coils. Hellvape Hellbeast Hybrid Tank is the first collaboration project from Beyong Vape and Hellvape. It features 24mm diameter. It can hold 4ml e-liquid. 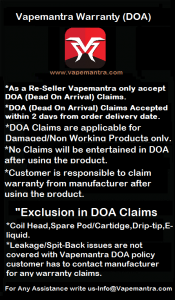 Moreover, the capacity also can be switched between 4ml,4.3ml and 3.5ml by using different types of coils. It is compatible with Smok Baby Beast Coils, Vaporesso GT Coils and Nautilus V2 Coil. The airflow system has two adjustable options: Dual Cyclops Airflow With An Additional, Adjustable MTL Option. 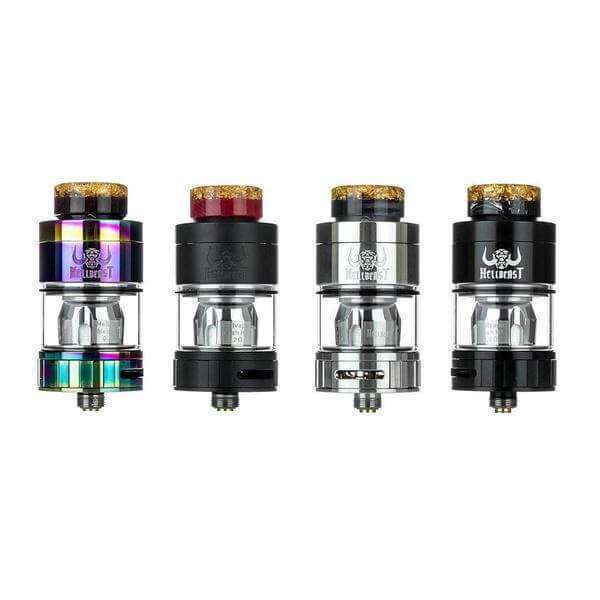 The Hellbeast Hybrid tank comes with push-to-open top filling design which makes refill easier.